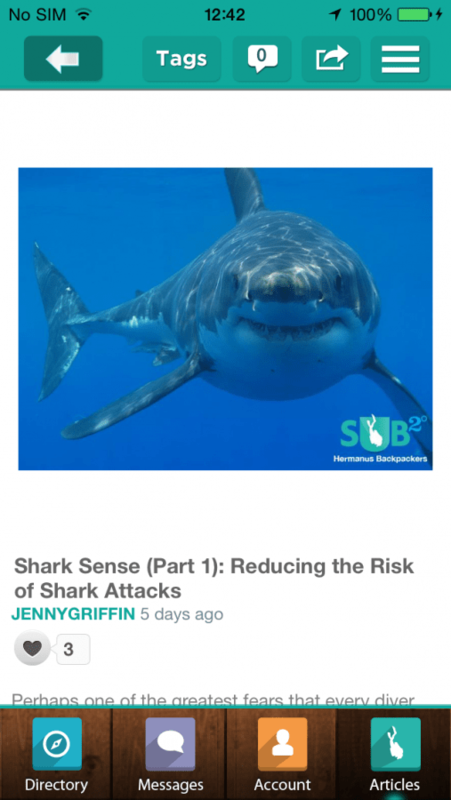 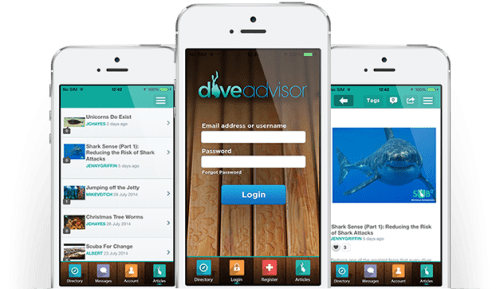 Dive Advisor is a social network app for the community of scuba divers and related businesses. 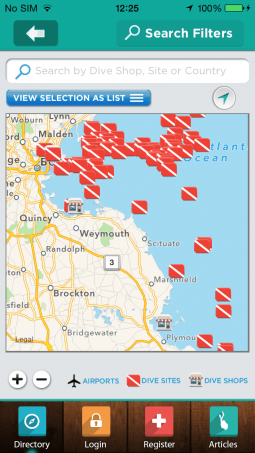 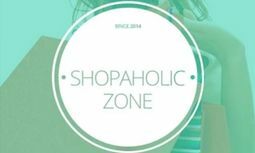 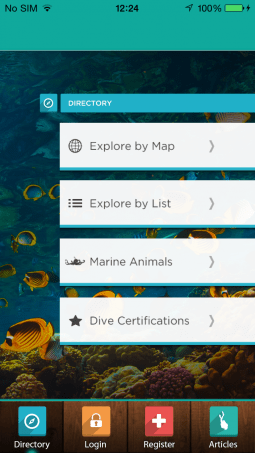 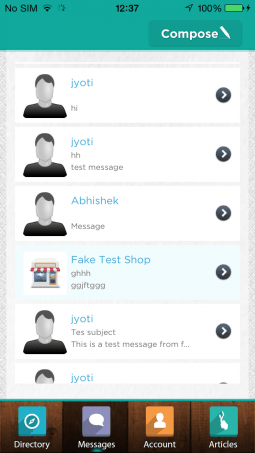 In this app, users can find all necessary information on dive sites, shops and certifications. 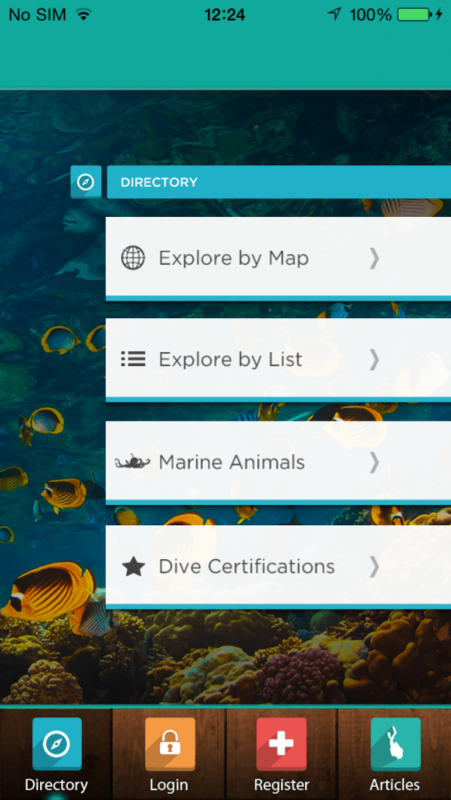 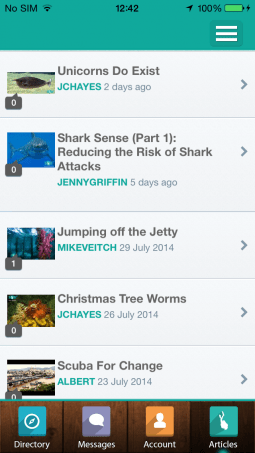 For each spot in each category, users can write reviews, create their dive logs, upload media content and give advice to others. 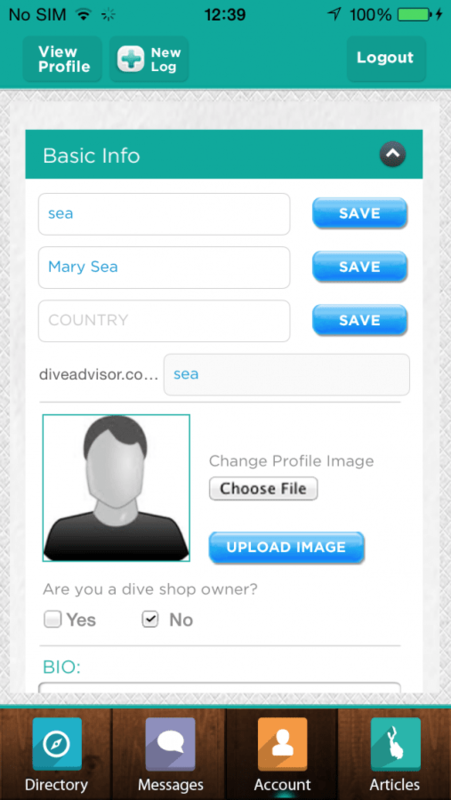 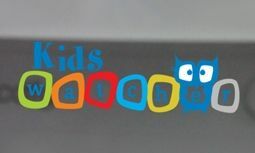 Social media features enable dive shops and divers follow and message each other. 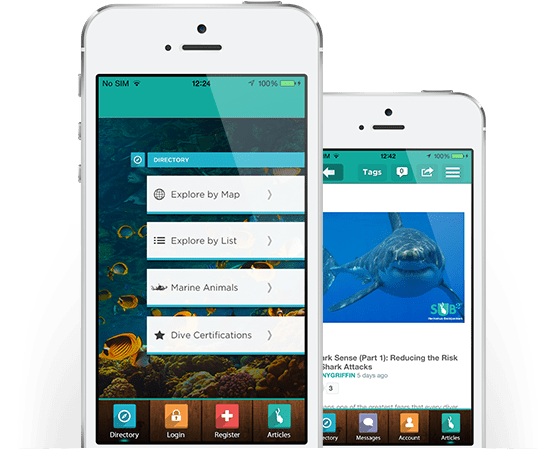 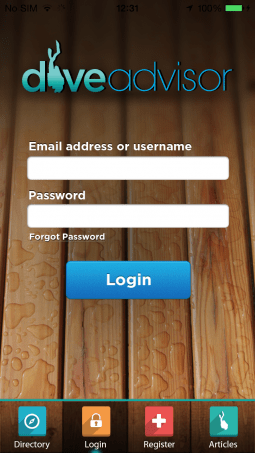 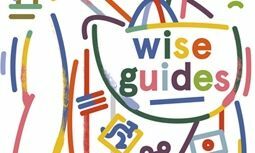 Technically this app is simple, however we faced a challenge with tons of wiki-organised data with cross-links and media that had to be imported into the application with an ability to be updated from a remote storage through API and web CMS. 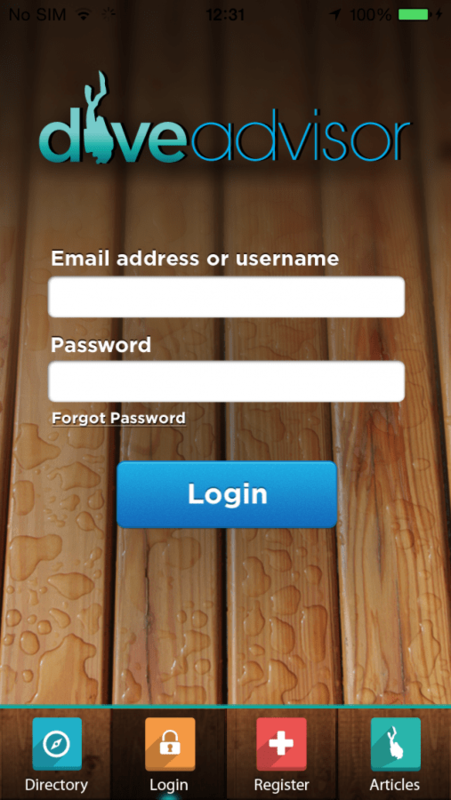 "Very clean programming with a lot of attention to detail and pleasant people to work with." 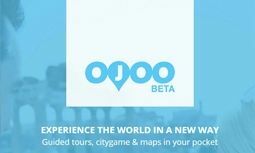 Want to experience a successful project?